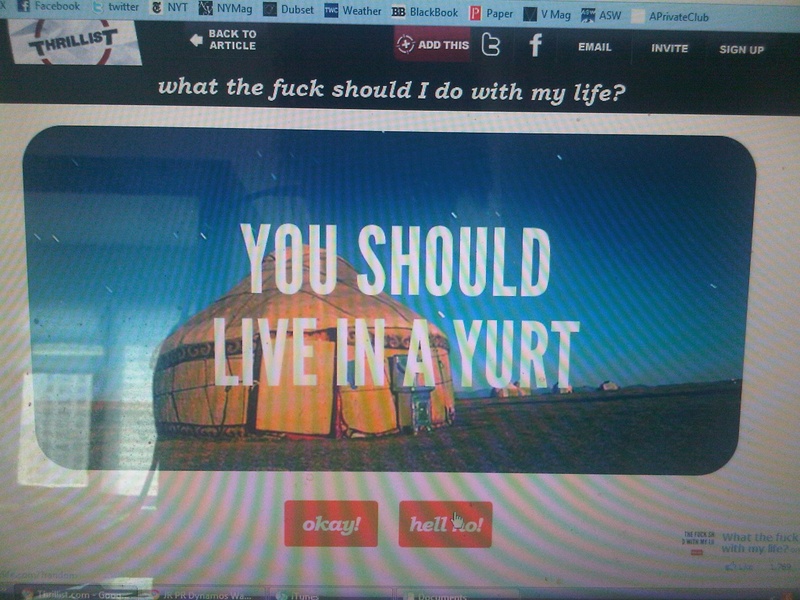 This entry was posted on Thursday, September 16th, 2010 at 1:02 am and is filed under Yurt. You can feed this entry. You can leave a response, or trackback from your own site. 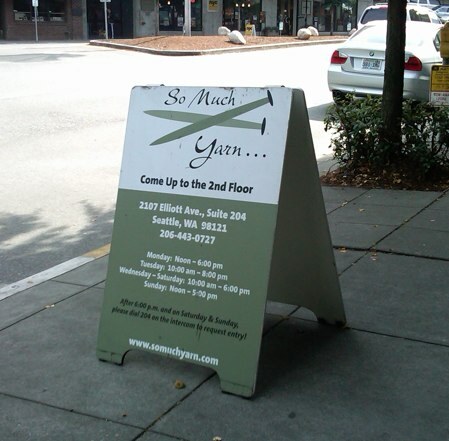 I know that “So Much Yarn” sign. I walked by it every day on the way from work to the bus stop home in Seattle.